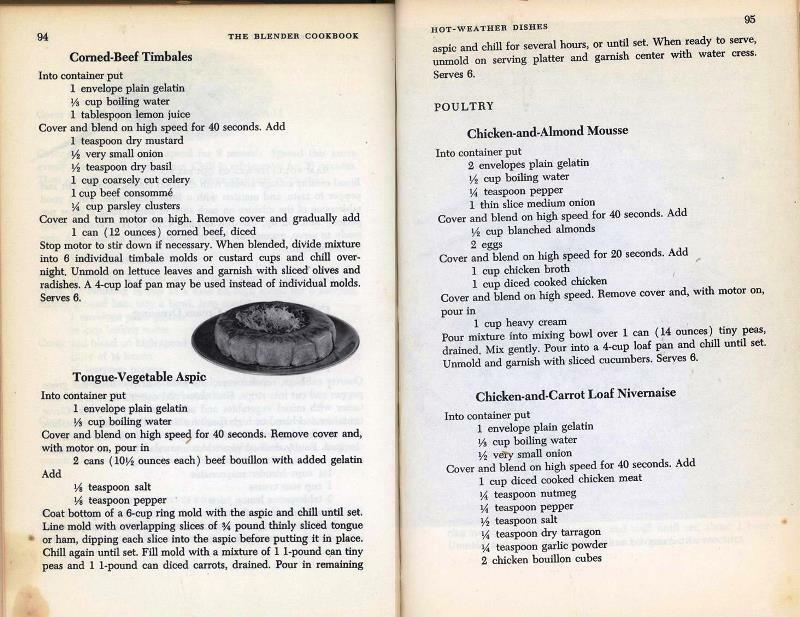 Pine Cones from "Mrs. Putter"
This poor cookbook has seen better days. It needs to go on condition alone. 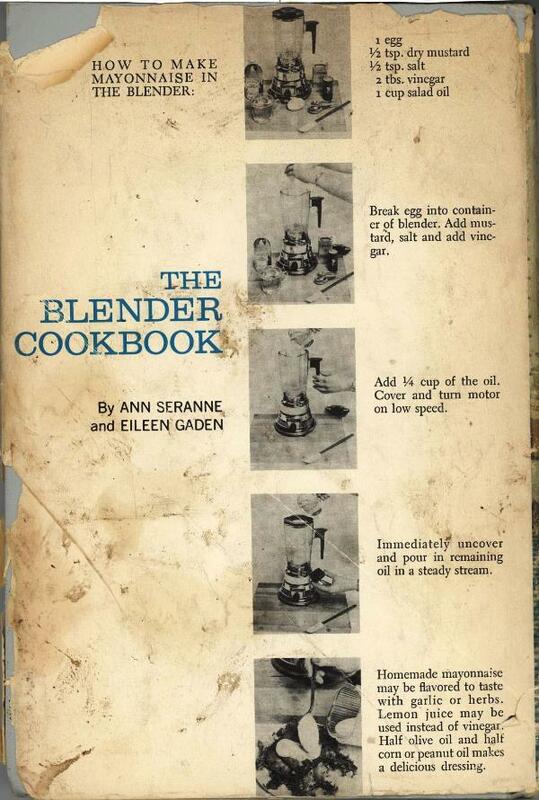 I had no idea that blending something could produce such a variety of recipes. 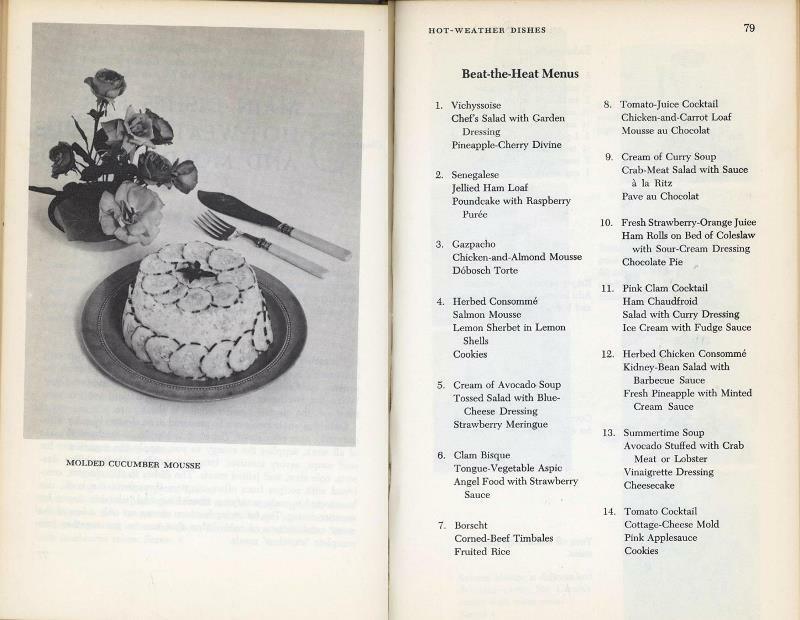 Sample recipes include: a basic cheese dip (cottage cheese, cream cheese, and blue cheese), a cucumber mousse, and a lovely jellied ham loaf. 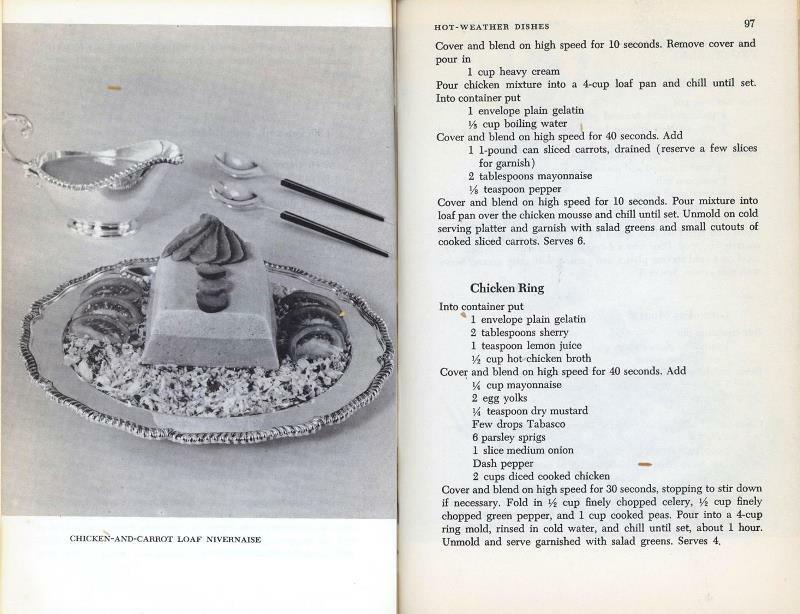 However, nothing says party like a recipe for Tongue Vegetable Aspic (5th image below). 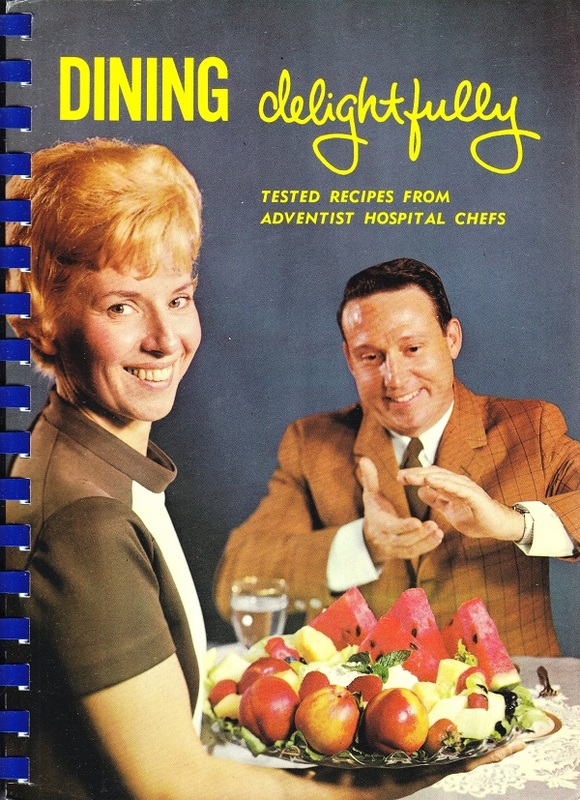 The recipes in this book all read like something from a food version of Fear Factor. 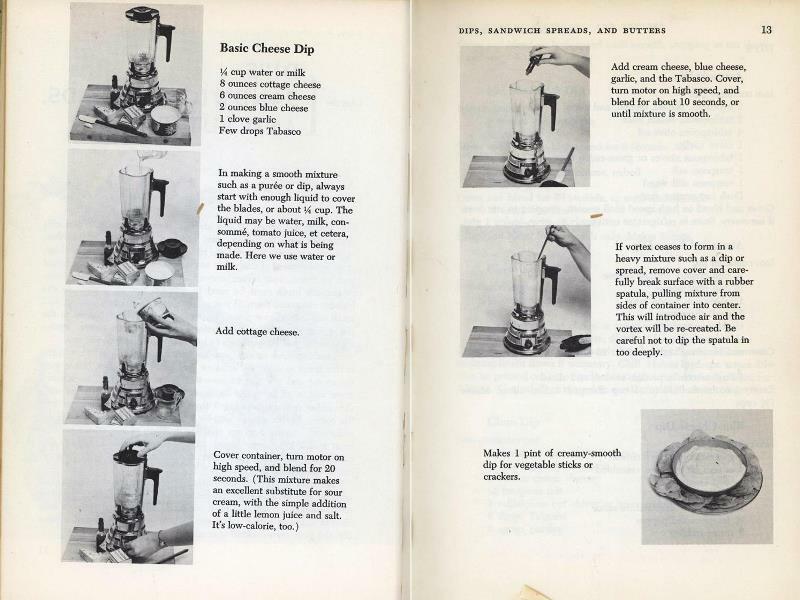 Given the number of cookbooks we post, I feel confident in saying these recipes are the scariest. Eat at your own risk. Good golly! 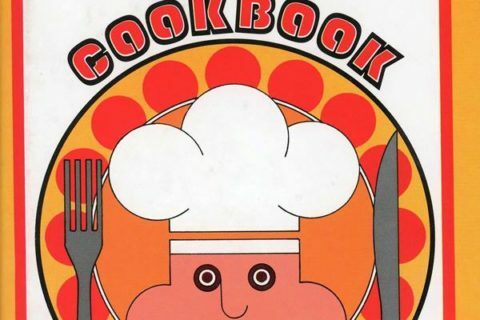 We had this when I was a kid. My sister got weirdly obsessed with it. She kept making carrot milk- blend carrots & milk, strain out carrot bits, force younger siblings to fake enthusiasm about carrot milk. 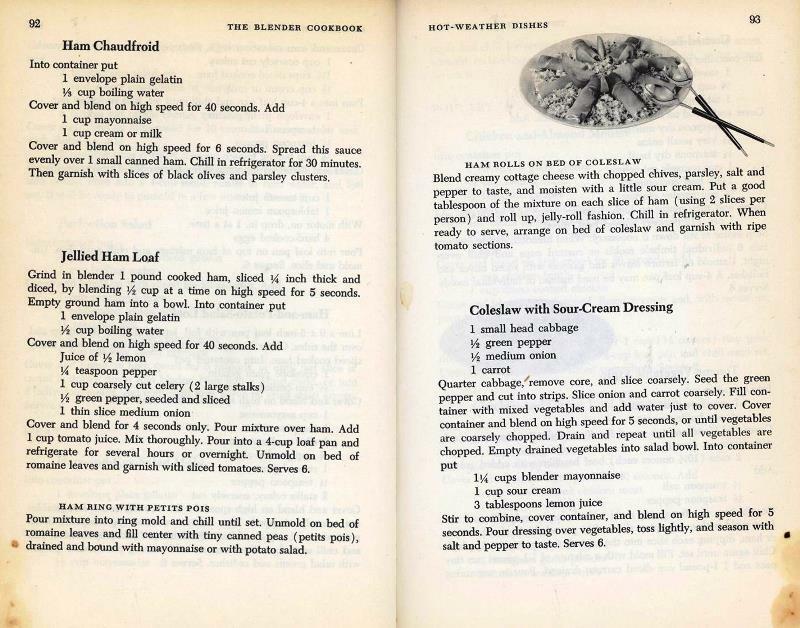 I guess I should feel grateful that she didn’t obsessively make tongue/aspic loaf! Colin Baker’s annoying companion had a thing with carrot juice too. Same person? 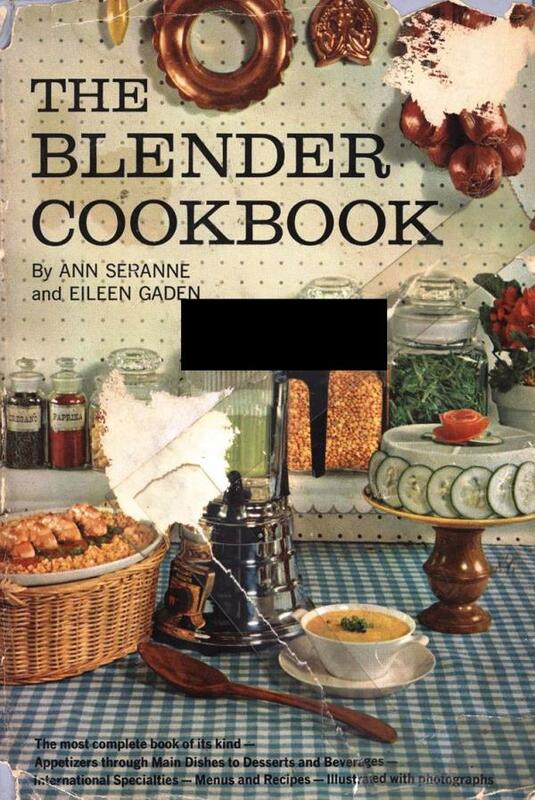 No, of course you could never get people to get out a book based on “blenders.” Not in 2018, unless they’re between 70 and death. Now, you have to sell the concept as “pro-grade food processors,” preferably under brand names like “Vitamaster” and “Cuisinart” so you can add another $10 to the book price and $40-200 to the appliance. And you’re making “smoothies” and “health drinks” and “lassis” and “sharbats” and the like. 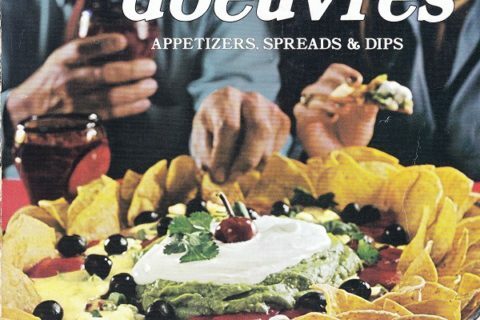 Why all the canned vegetables? Canned everything, just about. Ugh. 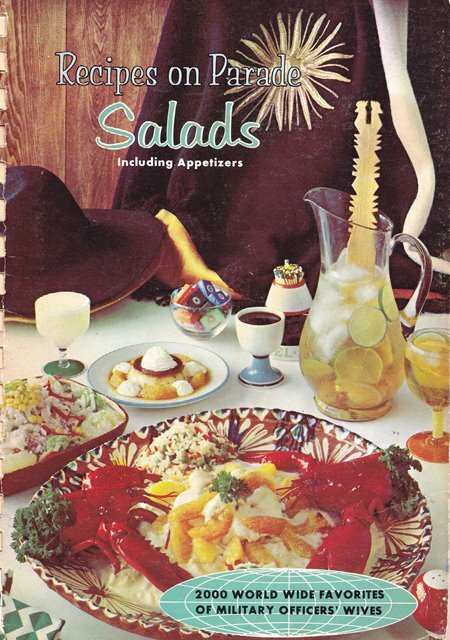 I guess it didn’t matter much, as the things they were adding the canned peas to were so awful that the sweet tender real peas wouldn’t help much.